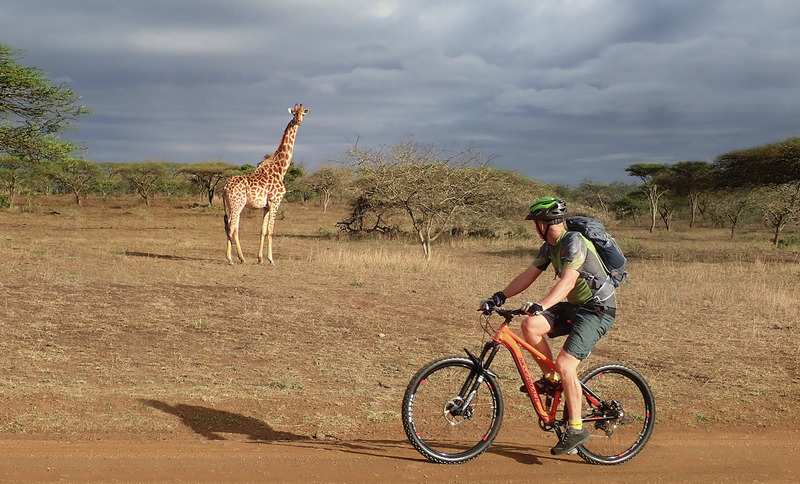 Ever since Backroads pioneered the concept of guided bike tours in 1979, all-inclusive group adventure rides have surged in popularity, with numerous operators now “peddling” trips on every continent. Along with this growth, there’s now plenty of variation on the classic guided inn-to-inn trip—and the choices are as dizzying as a mountain bike ride down the switchbacks on the Tour of Mont Blanc in the Alps. 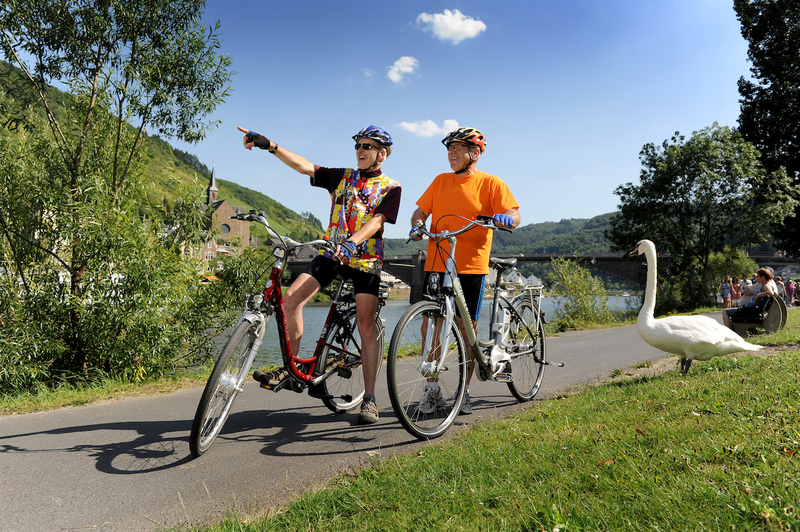 The major bike-tour companies of today offer a range of adventures that allow beginning to experienced cyclists to choose among distances covered (typically 20 to 30 daily miles); types of bike (road, mountain, hybrid or e-bike), accommodations (campsites to five-star hotels), and groups (solo to large gaggles); and between guided vs. unguided options. The below arguments for each of the seven main types of bike tours should help you make summer cycling plans that’ll fit your needs and preferences like a perfectly-sized helmet. Guided trips are the most widely available. 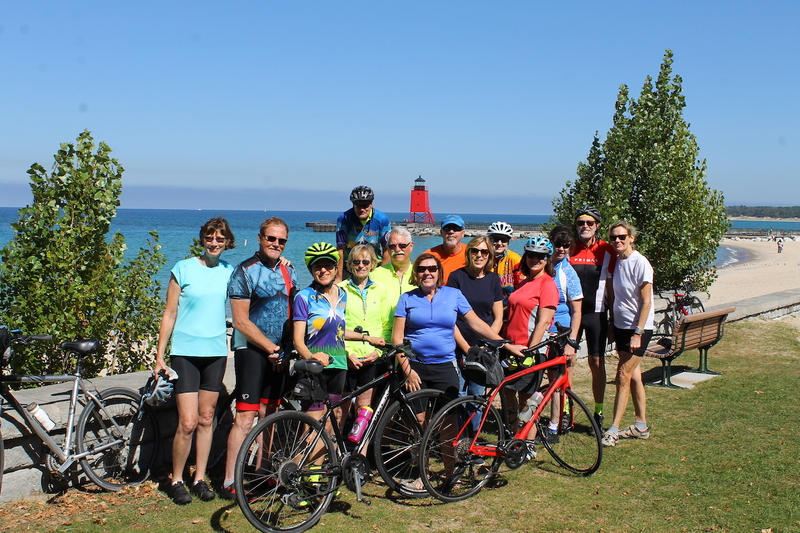 After meeting the fellow pedaling enthusiasts you’ll get to know over the next week or so, one or more guides will lead you and the group from one hotel, inn, or campground to the next, typically on a big, multi-day loop course along scenic back roads. Distances vary, depending on the trip, and if you “tire” out, you can always skip or shorten any day’s ride by hopping in the “sag wagon.” Most meals are included on most trips. 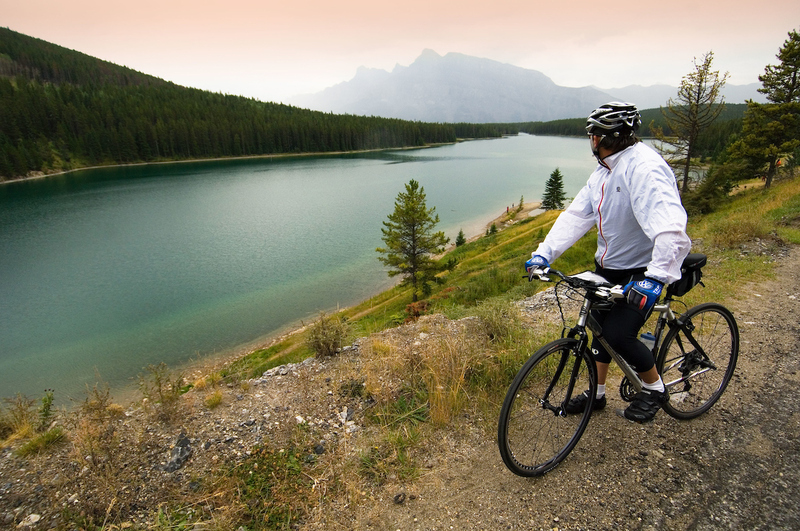 Among the most popular guided road-bike tour operators are Backroads, Trek Travel, VBT, BikeTours, and Adventure Cycling. “The guides make these trips more interesting because they know the area and the history,” says cyclist Stuart Hamilton of the 2018 Backroads trips he took with his wife through Glacier and Waterton National Parks, and in Nova Scotia. “There’s also a safety net in case anything goes wrong.” Hamilton’s fondest memories: spotting grizzlies in Glacier from his bike, and being serenaded by a fiddler at a Nova Scotia lobster feed. Do you like to spend time with fellow singles, or, say, fellow families with teenagers, on daily bike rides? Or to cycle with frequent stops focused on food, wine, or history? These are among the niche trip choices offered by many bike-tour purveyors. Among them is DuVine, known for its high-luxury trips, with 15 tours specifically geared to families, foodies, wine lovers—or all three. “It was a great way to experience Italy for the first time, with lots of cycling, olive harvesting, truffle hunting, pasta making, wine tasting, and learning about the culture from locals,” says Claudia French of the six-day Tuscany Harvest Tour (through DuVine) that she took last summer with her family. Travelers who like the idea of a guided tour but don’t care to spend it with strangers can always splurge on a private tour. Honeymooners and family reunion groups especially like this option—and if the group is large enough, it doesn’t cost too much more than standard group tours. 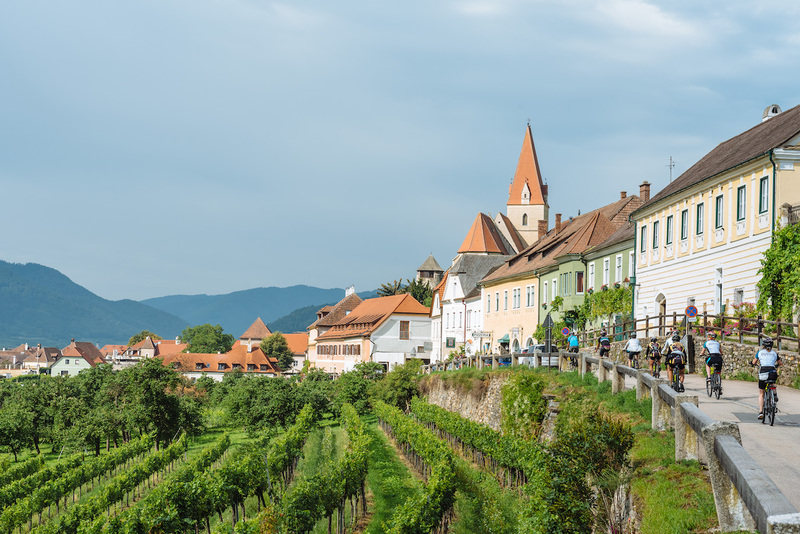 Beyond limiting the group to loved ones, friends, or work colleagues, these trips can be fully custom-tailored—you can add a side trip to a special winery, for example, or a “bucket list” ride to a mountaintop. Most major bike-tour operators offer this option. The appeal of mountain biking lies in going off-road, where you’re farther from vehicles, and closer to nature. Yes, it’s a bit more challenging, especially on rocky trails and steep hills, but most multi-day mountain-bike tours adjust by scheduling rides that aren’t too long. The accommodations are typically more rustic, though certainly not always—Escape Adventures’ dozens of mountain-bike trips, hosted in places spanning Argentina to Zion National Park, feature accommodations ranging from campsites to luxury inns. 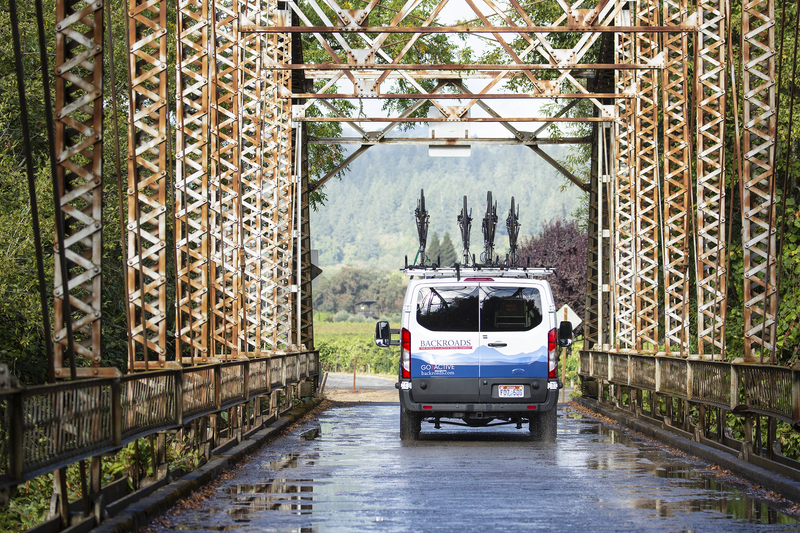 REI and SpiceRoads—known for budget-friendly itineraries—also offer many off-road fat-tire trips. “We had a wonderful experience observing the nomadic lifestyle from the saddle of a mountain bike,” says Susan Dubuisson of the Mongolia trip she took last summer with SpiceRoads. The twin advantages of multisport tours are variety and recovery—you’ll enjoy different activities on intermittent non-cycling days while your bike-specific muscles recover. Most of these trips include hiking, but may also add days when you’ll paddle, snorkel, or even surf. Many tour operators offer these multi-adventure escapades. Sierra Club Outings, for example, hosts hike/bike/paddle trips this summer at California’s Point Reyes National Seashore, and in Oregon’s Cascade range.